Moving Blogs. . . .
i would appreciate if you followed me... .
Last night around 3am, I finished off my short film script. 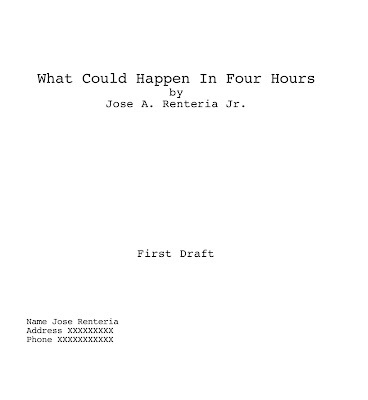 The title is "What Could Happen In Four Hours." I sent it off to a few friends for some feedback..Now, it's time for a small break.. but I have the urge to continue on my feature.. It must be done by Dec...of this year!! the greatest love letter ever written from jaime ryan heintz on Vimeo. Here a short film from my friend Jaime Ryan Heintz. I'm quite delighted that he finished his short film. My camera was used, which also made me happy because it's usually is some corner just collecting dust.. not this time NOOO.. and the look and the potential of the Kodak film that he used, gives me ideas for future projects... enjoy !! A little bit of help from a friend .. . Yesterday, I worked on my poster for my feature Betty I Am... And, one of my friends that has better knowledge on photoshop and his own artistic views.. Came out with a few concepts that are very good.. The choices got a lot tougher because I like them all.. I know already which one I'm going to choose. sorta.... But, I'm going to chill for a bit and see what comes out from this website where the posters choices are being talked about. http://www.theartistconsortium.com/ To see what opinions are giving towards the posters.. and talked about.. This weekend, still working on the short, hopefully it will be done by or on Monday, which is tomorrow.. soooooo... I better get working..
A writer/director which I believe I am one. Writing the events in my life or what comes to mind. Inspired from the people from the web (DC) and personal friends, this blog was made. Most of the blog articles will be taking place in Los Angeles and the greater parts of southern California or until otherwise. I may tend to do talking points on writing and making films. 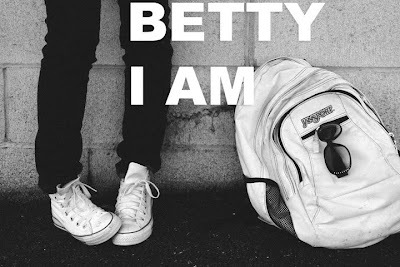 Betty I Am. A feature film. 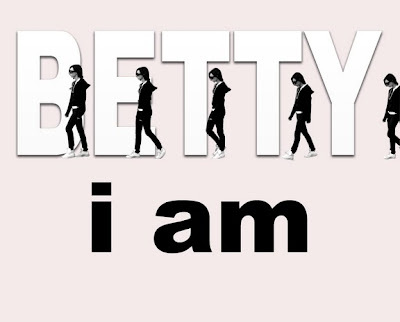 Sebastian Kadlecik in "betty i am"